How to Choose Best and Lovely Wedding Ring? 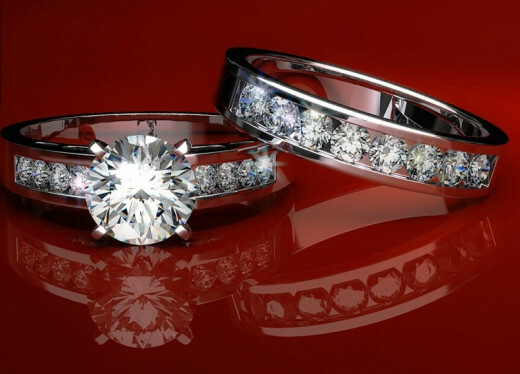 You should choose best wedding ring. 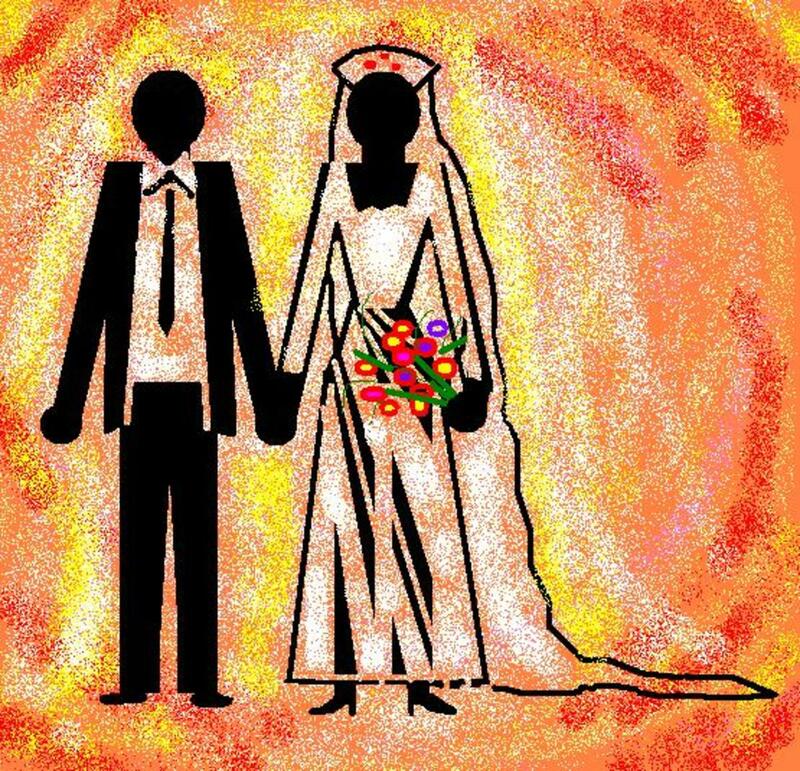 Marriage is one best special moment in your love life. And remember, women are sensitive about it. 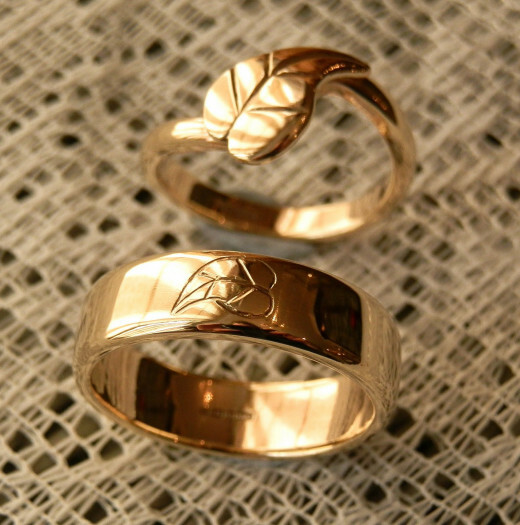 Wedding ring has personality symbol, commitment, and eternal love. When you choose it, here some tips you need to consider before you bought the best one. 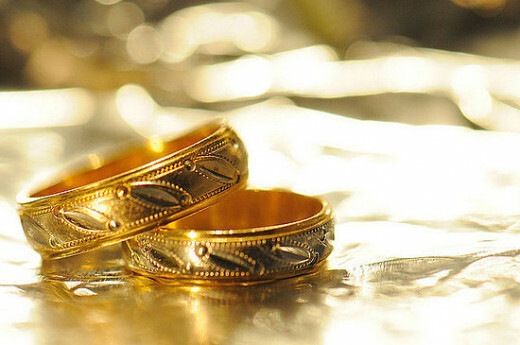 How to choose best and Lovely wedding ring for your marriage? Wedding ring at least has 3 things: good material, carat, and jewelry stone which made it beauty and shine. 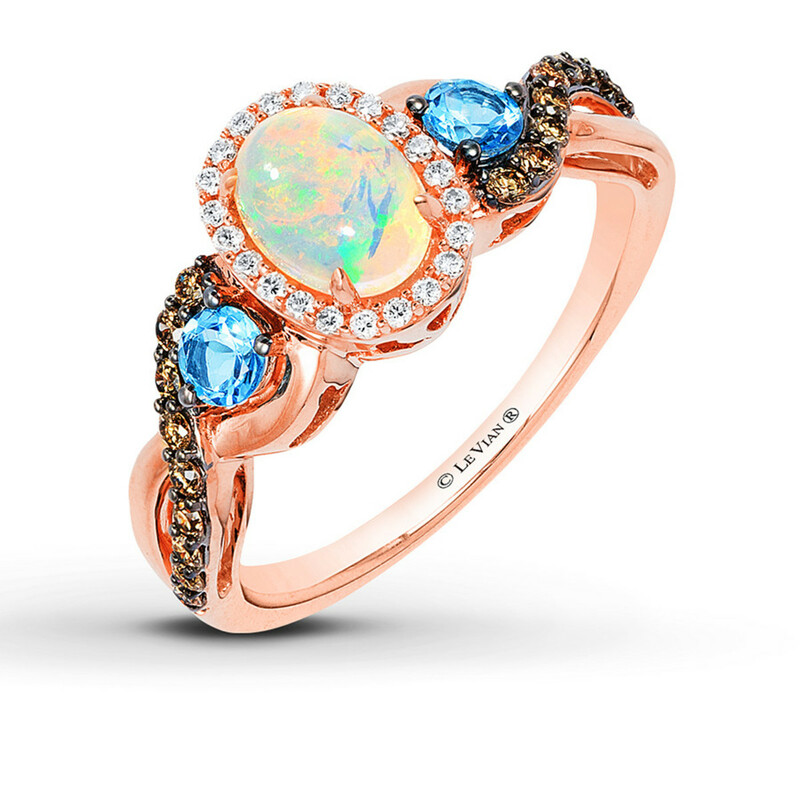 Of course it expensive, but you can combine it price with carat, model, and stone jewelry based on your budget. 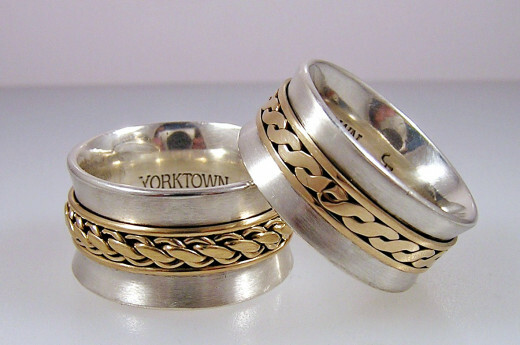 Most of couple was looking for simple and elegance wedding ring and personalize their love. 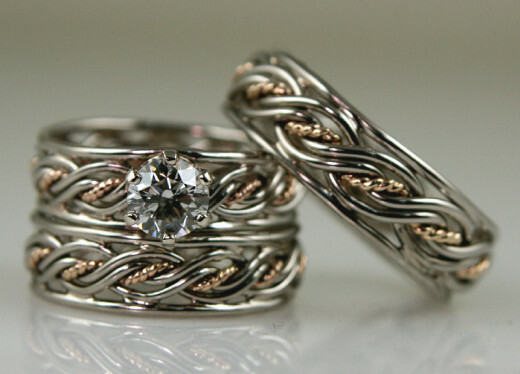 The best wedding rig materials to choose is gold or platinum. 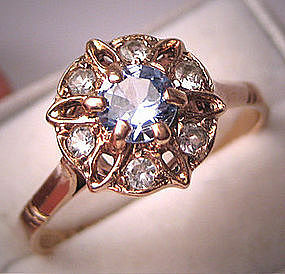 I love gold ring more because it has classic yellow color. In other hand, shining of platinum white color is great too. 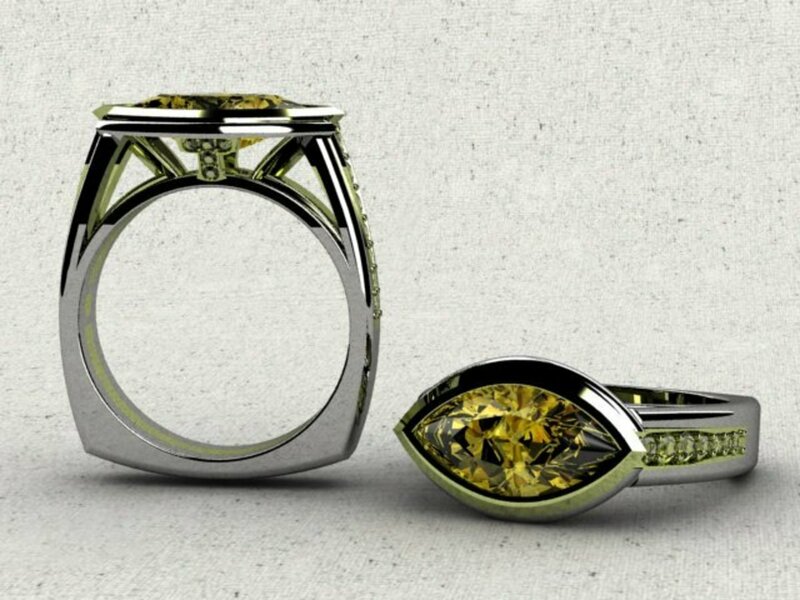 If you would like to wear it daily, better you choose 14 or 18 gold carats. Wedding ring 24 gold carats is more yellow shining, but a little bit soften than 14/18 carats. Platinum is more expensive than gold. So decide wisely based on your budget. When choosing jewelry stone (diamond), you should consider color, cut, clarity, and carat. How to choose Wedding ring design? 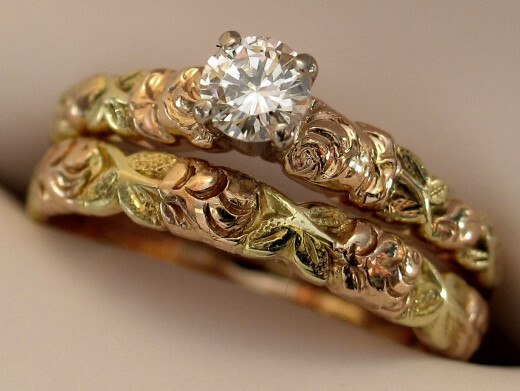 Wedding ring has meaning eternity of love, so it is better you choose seasonless design or evergreen design. It means that your wedding did not out of date model; or classical trend design. 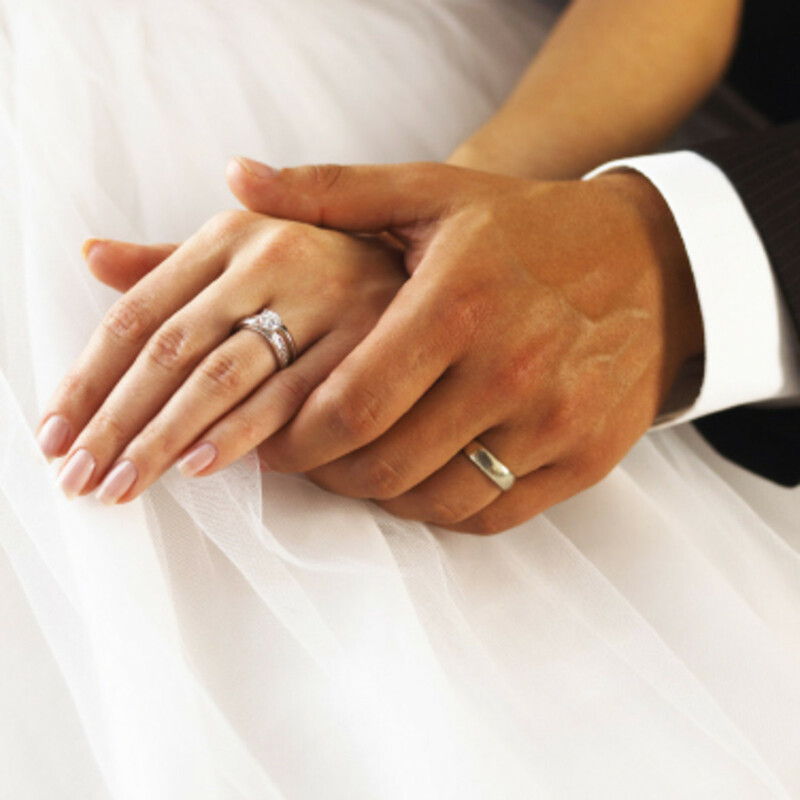 Here some tips you need to consider before you choose to buy your wedding ring. Oh men, do not decide based on your taste. Women do more and know what she wants. 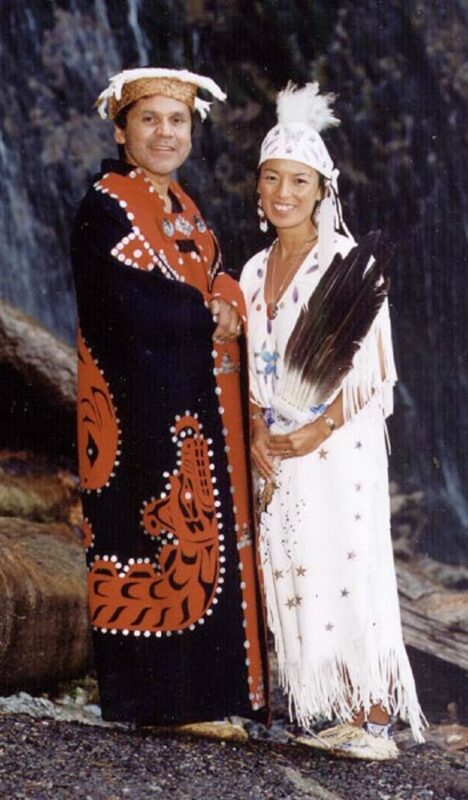 So you need to discuss it and go to jewelry store together. That is great tips for women, isn't it? If you already ever bought fiance ring for your soul mate, make sure the model and design is matching with your wedding ring. But its okay if you want it differently. As long as both of you love it, no big deal for you. 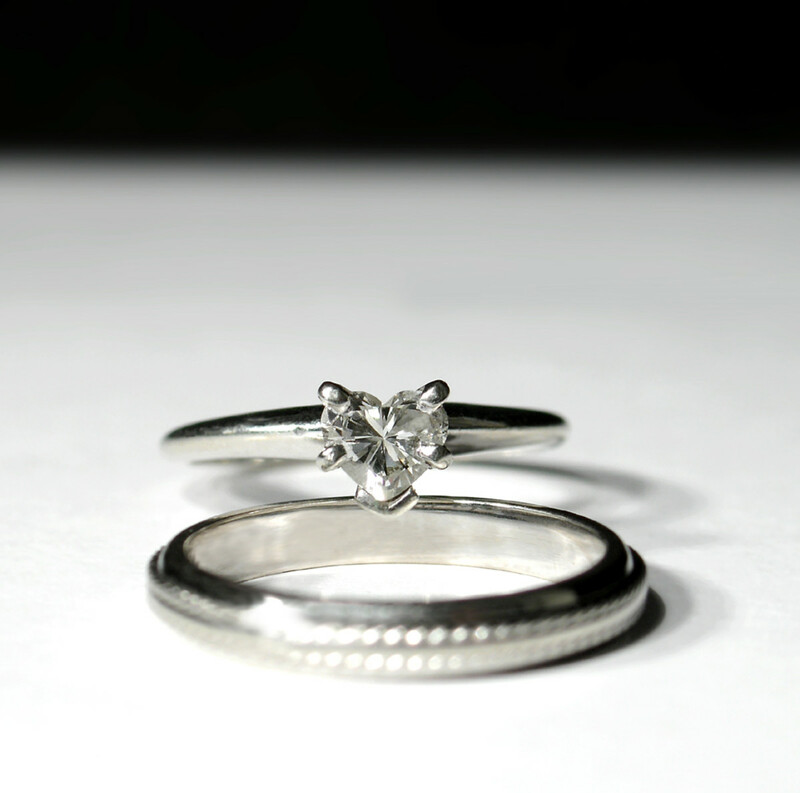 If you decide your wedding ring has jewelry stone, please choose solid jewelry. If you choose diamond jewelry, please do not wear it daily if you working with hand as Handy craft designer, etc. I mean you should protect the value of the jewelry. Simple and elegant design is easier to clean. Remember, you can show it to your children and friend when celebrating your silver old good marriage anniversary. Make sure both of you already fitting in into your finger. Please do fitting at noon when your body temperature is normal. Make sure you got certificate of your wedding ring especially the diamond jewelry. Last tips: make sure you send me an invitation. Good luck for hunting wedding rig with your soul mate! Platinum vs. White Gold: The Battle of Precious Jewelry Metals: UPDATED to reflect the NEW VALUE of PLATINUM for 2015!